Free of parabens, gluten, sodium chloride, phthalates. 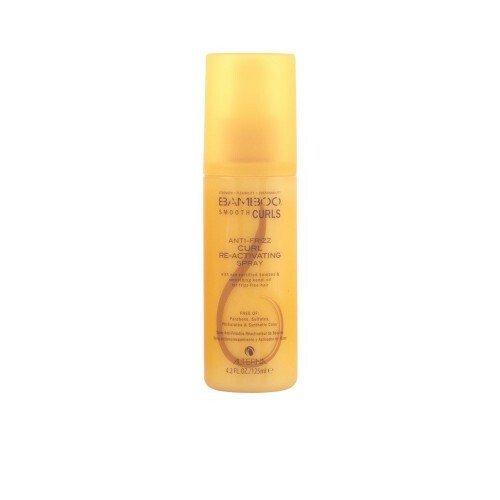 Directions: Spray evenly on dry hair to reactivate curls then use your fingers to reshape and scrunch curls back into place. Also may be used on damp hair prior to styling.